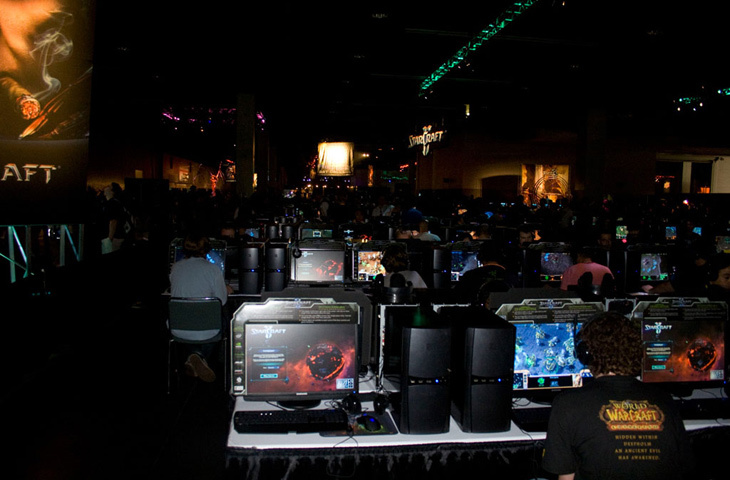 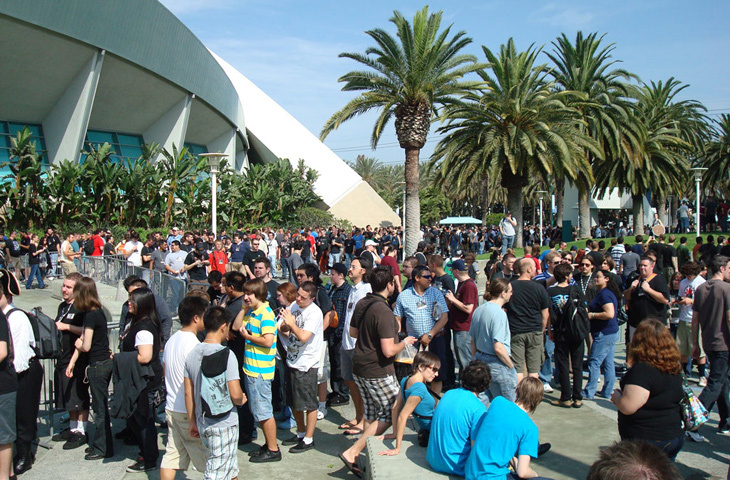 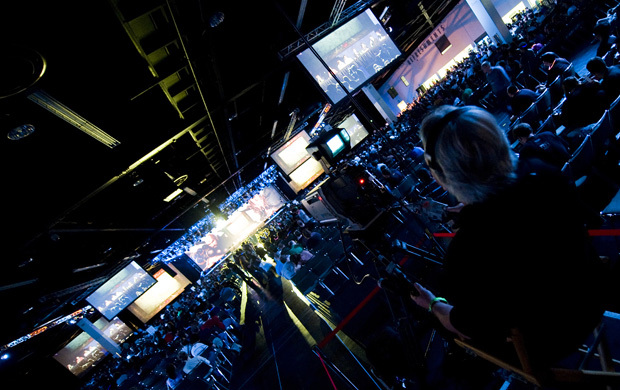 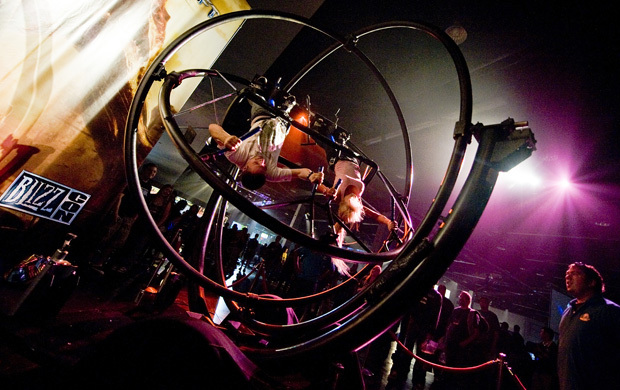 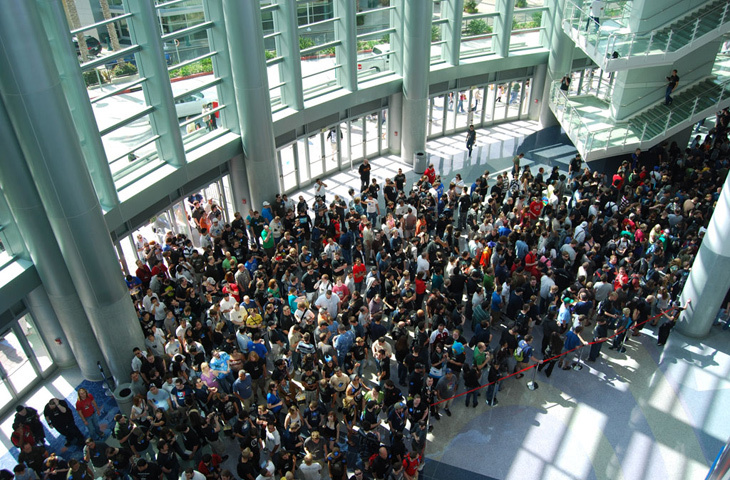 BlizzCon 2009 featured several highly-anticipated announcements and events, including contests, costumes, and tournaments. 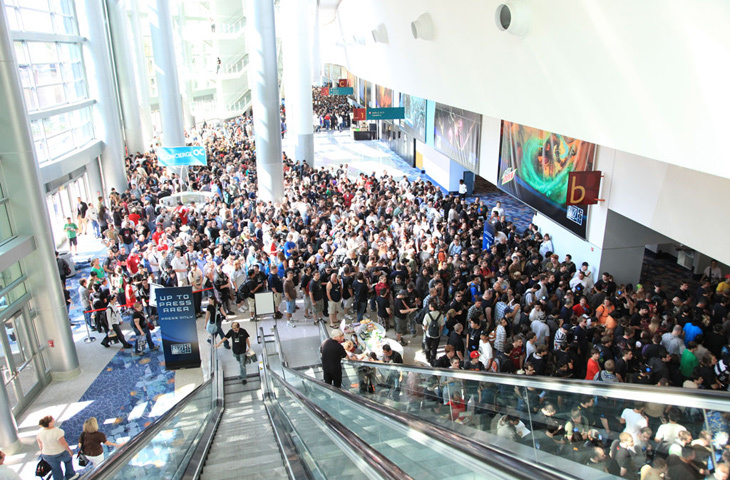 It culminated in a concert from Level 80 Elite Tauren Chieftain, followed by Ozzy Osbourne! 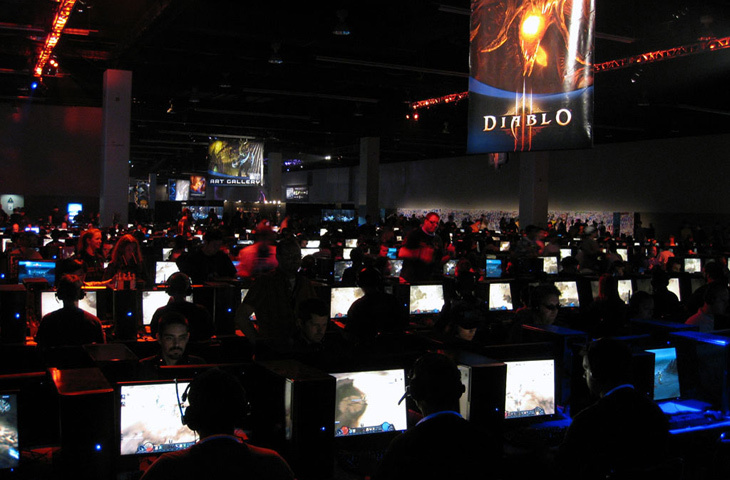 During the opening ceremony, thousands of players gathered round for a first-ever look at the new World of Warcraft expansion, Cataclysm. 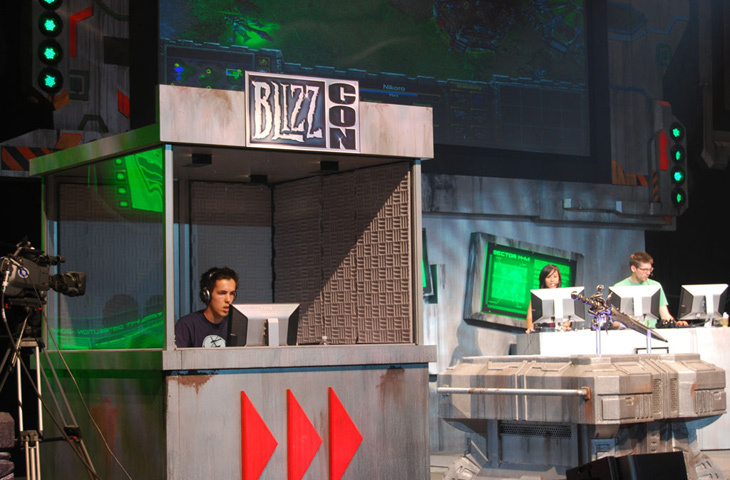 Once they learned the details of Azeroth's impending disaster, visitors had a chance to try out the worgen and goblin starting areas for themselves on the show floor. 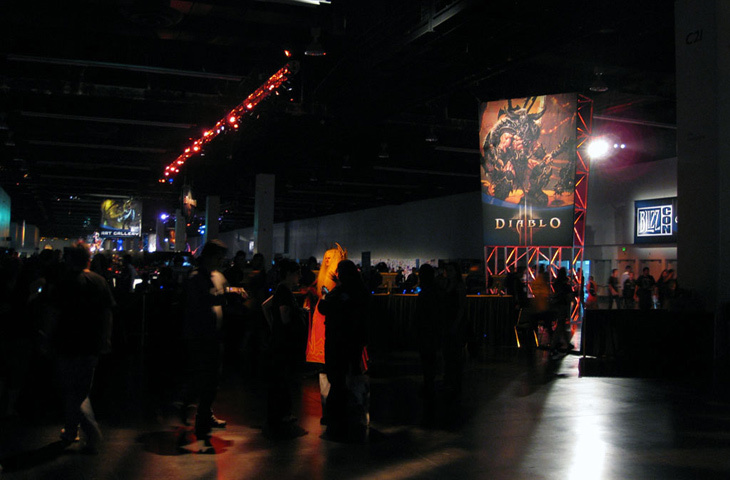 Attendees met Diablo III's fourth playable class, the monk, in a brutal and bloody introductory movie played during the opening ceremony. 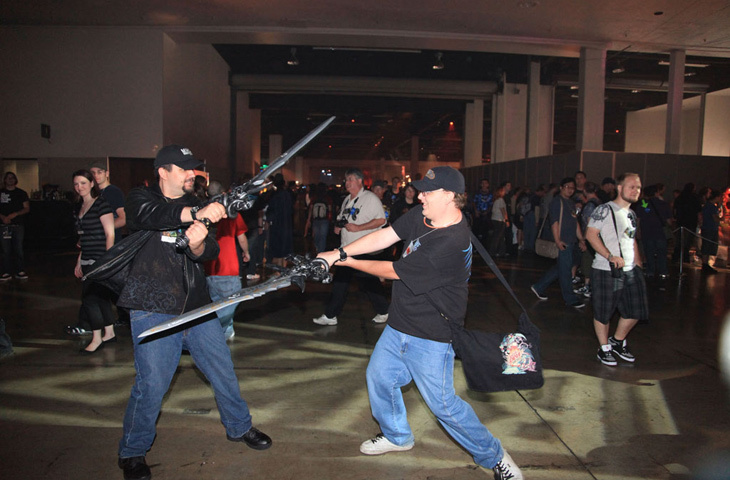 At the movie's conclusion, players flocked to the demo stations to take on hordes of monsters as the game's new martial artist. 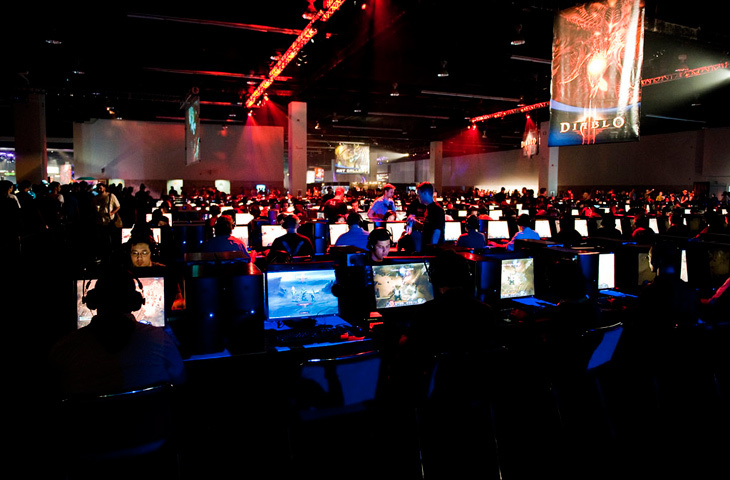 Flanked by giant tournament screens in Hall A and Hall B of the Anaheim Convention Center, pro gamers wowed the crowd with their playing prowess on the first day of the StarCraft, Warcraft III, and World of Warcraft Arena tournaments. 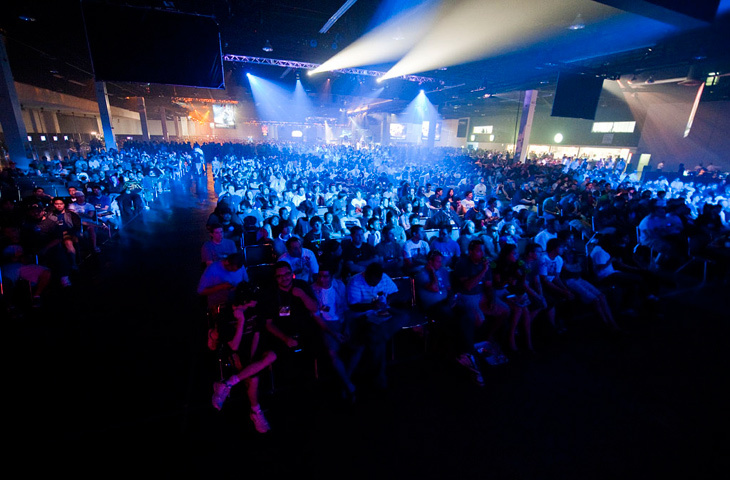 Developer Panels throughout all two days of BlizzCon gave attendees a chance to listen to Blizzard Entertainment developers speak about new and upcoming game features. 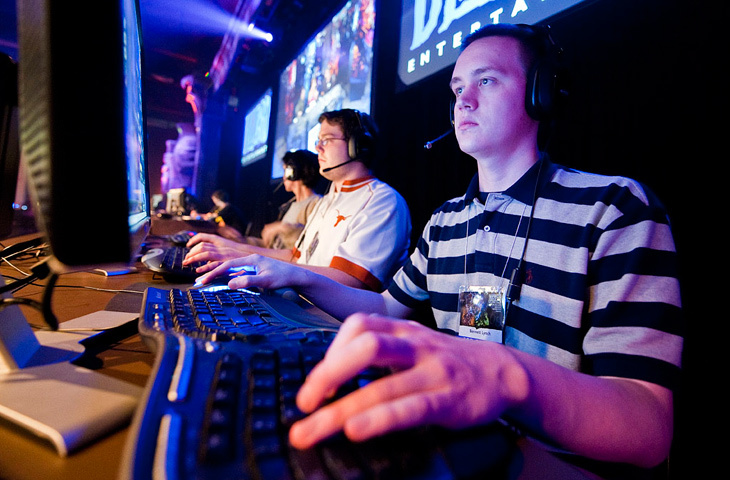 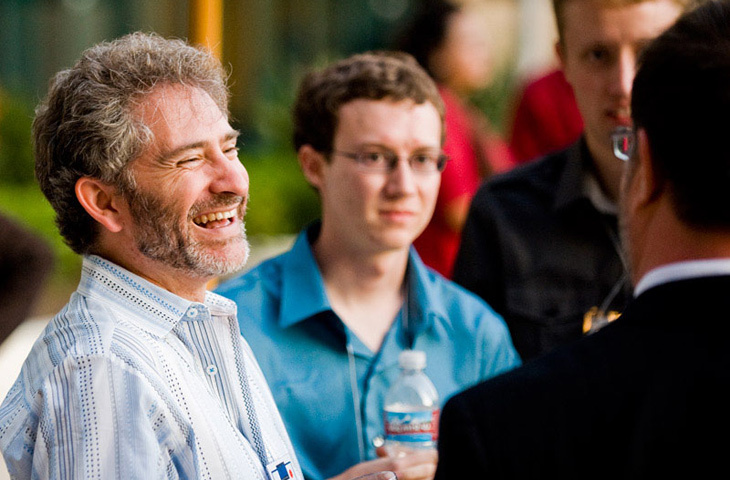 Topics ran the gamut of Blizzard gaming content: World of Warcraft Dungeons and Raids; Game Systems; Classes, Items, and Professions; StarCraft II Battle.net discussions, Diablo III's Heroes and Monsters, and more. 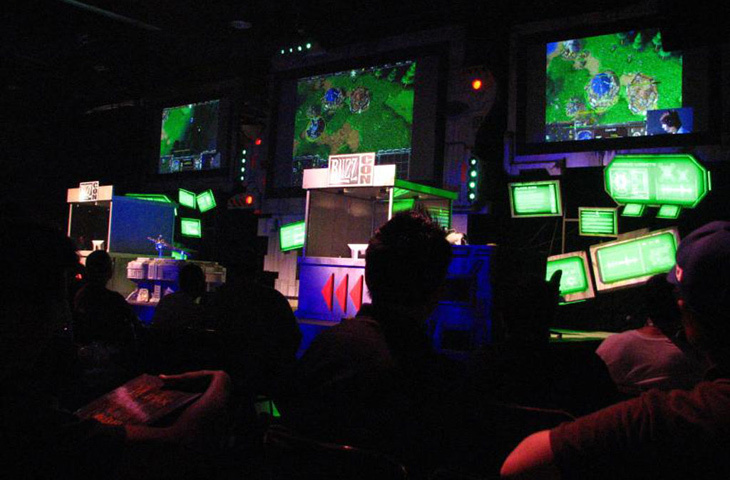 At the Battle.net panel, new details about the re-envisioned and redesigned Battle.net online gaming service were revealed. 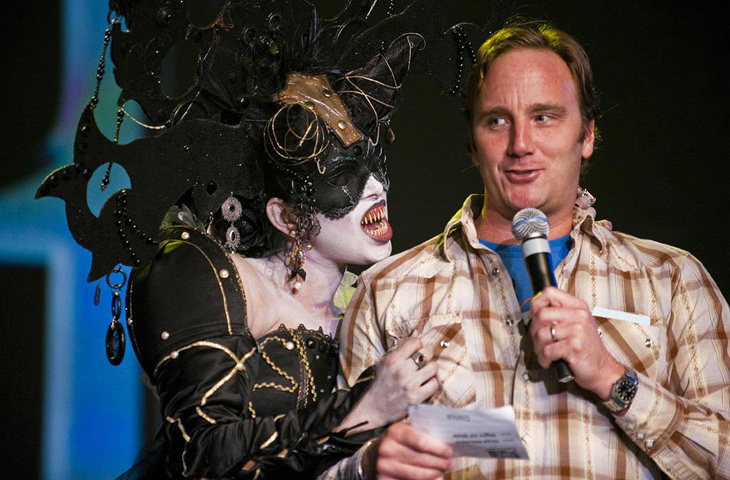 The evening continued with style and silliness as Jay Mohr hosted the costume, dance, and sound-alike contests. 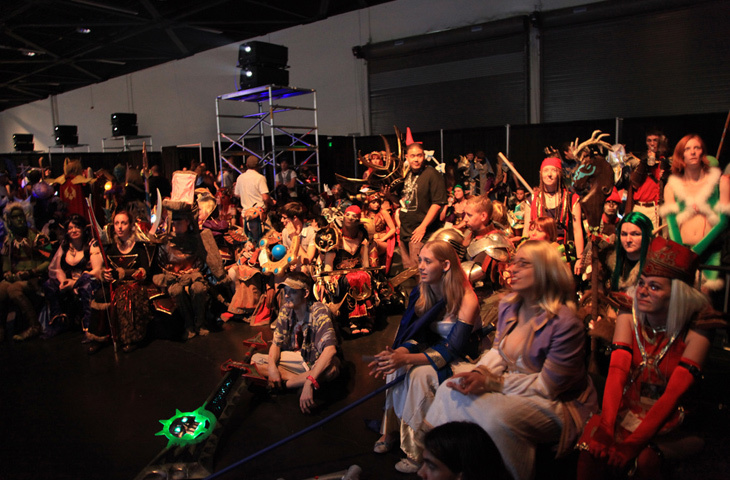 Attendees impersonating Kel'Thuzad, the Mistress of Pain, Sartharion, Jim Raynor, and even a Meeting Stone took the stage. 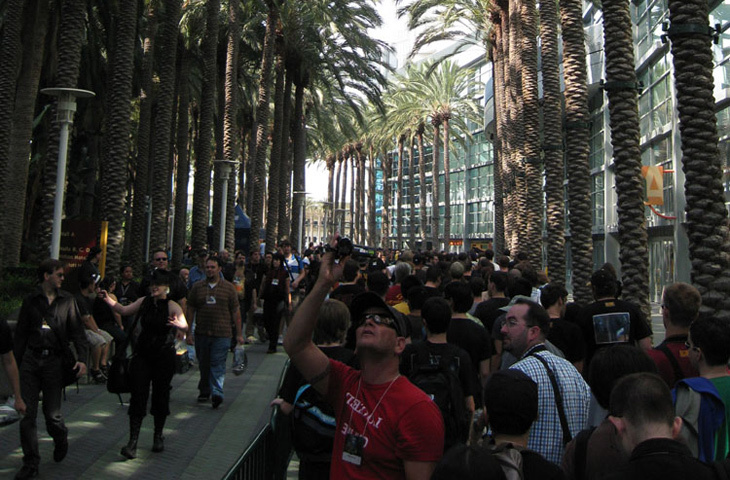 Ozzy Osbourne wrapped up BlizzCon 2009 with a thunderous performance that brought down the roof of the Anaheim Convention Center. 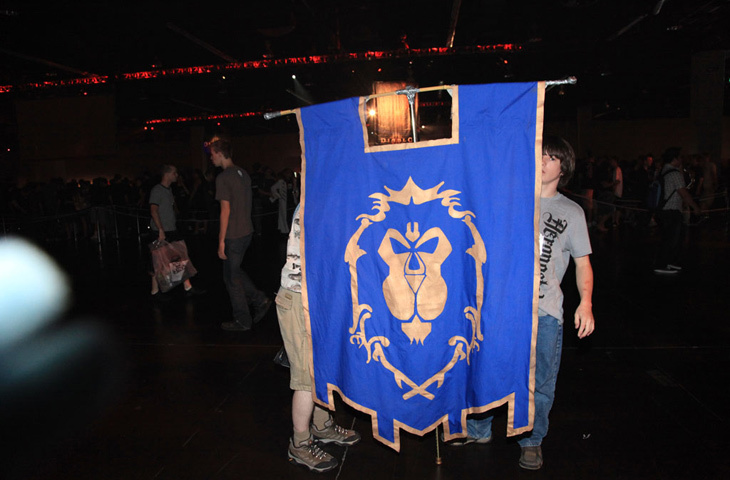 Level 80 Elite Tauren Chieftain escaped through the hole in their zeppelin and headed to their next gig in Orgrimmar, and at least half of the audience members survived. 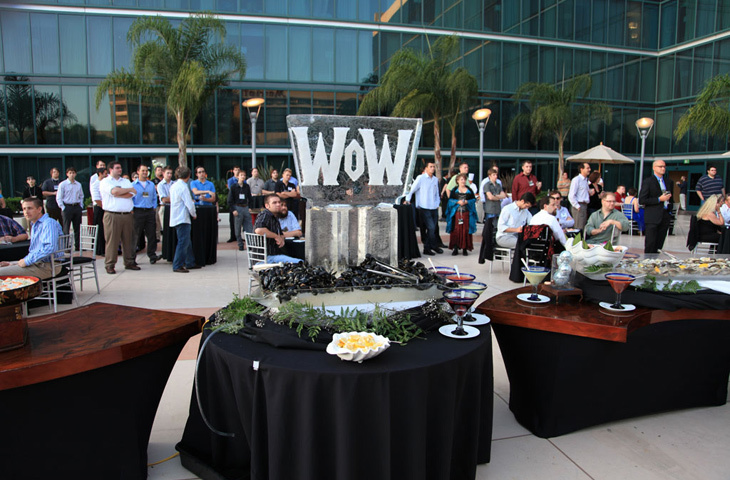 We'd like to thank everyone who helped to make the show a success, including comedian Jay Mohr, who hosted the contests on Friday evening, Ozzy Osbourne, and all of our partners and sponsors. 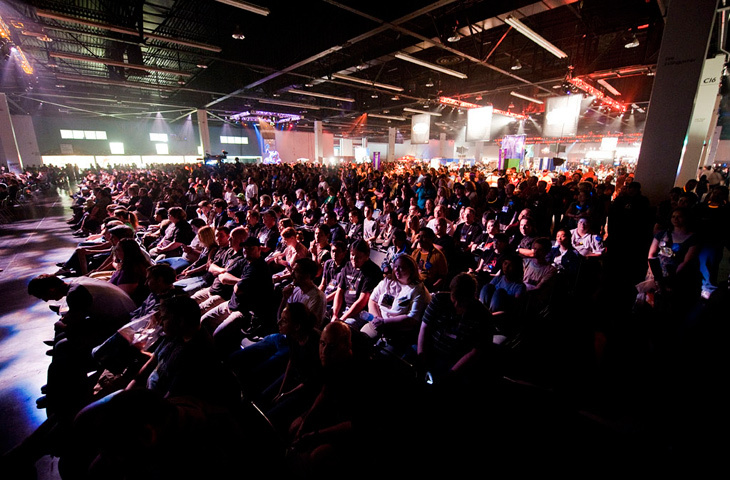 Most of all, we'd like to thank the community of gamers -- without your dedication and support, BlizzCon wouldn't be possible.